Sciennes Class of 2008: Well Done, Phoebe, Racing to Success! Well Done, Phoebe, Racing to Success! 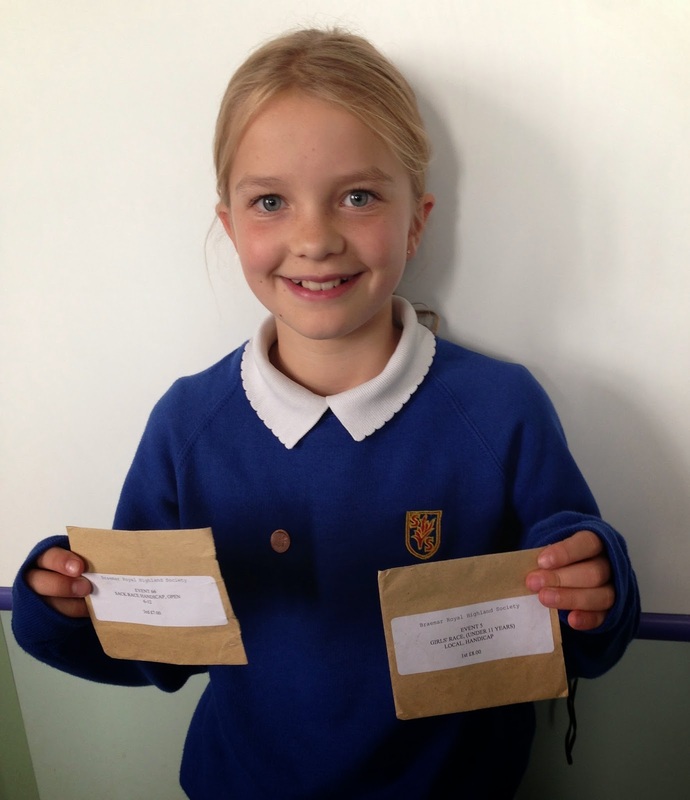 Congratulations to Phoebe in P7C who gained First Place in the Under 11 Girls' Race and Third Place in the Sack Race at Braemar Royal Highland Society Games on Saturday 6th September.